Jigsaw is a family run business established in 1986 - Expanding to our large new showroom in 2011 to help us cope with our ever growing demand. It also allows us to stock a wide range of brands and types of flooring to back up our goal of being Worcestershire's number 1 carpet and flooring company. 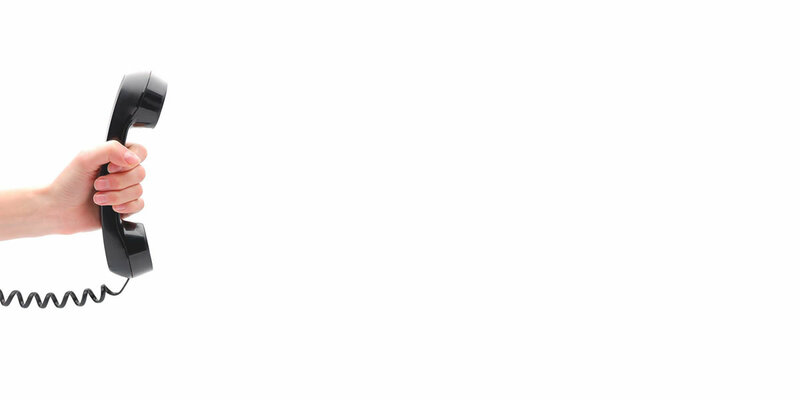 We pride ourselves on customer satisfaction and having an impeccable standard of craftsmanship. Due to this we have a large volume of repeat business and recommendations. 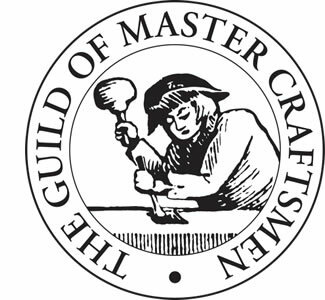 We are members of the Guild of Master Craftsman(please search for logo and include), with all our fitting carried out by highly experienced professional fitters, and we offer a Nationwide Fitting Service. With most of our suppliers being able to deliver to us with 24 or 48 hours, why settle for a stock carpet?